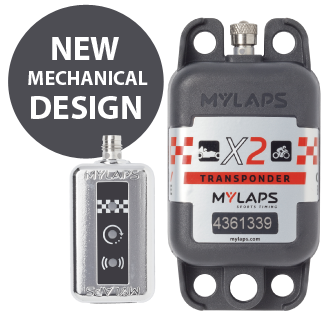 All new X2 Transponders and X2 Racekeys which are shipped from now on, will have a new mechanical design. 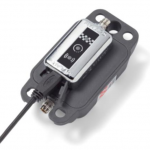 This new design ensures a perfect connection between the X2 Transponder and the X2 RaceKey and solves all connection issues which may have occurred in the past. 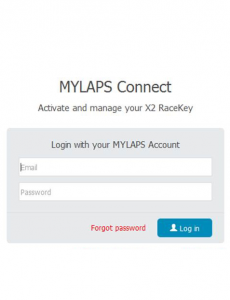 For older X2 Transponders in the field affected by the connection issue MyLaps have an “X2 RaceKey Connection Fix” available, which is available by contacting us today – click here. 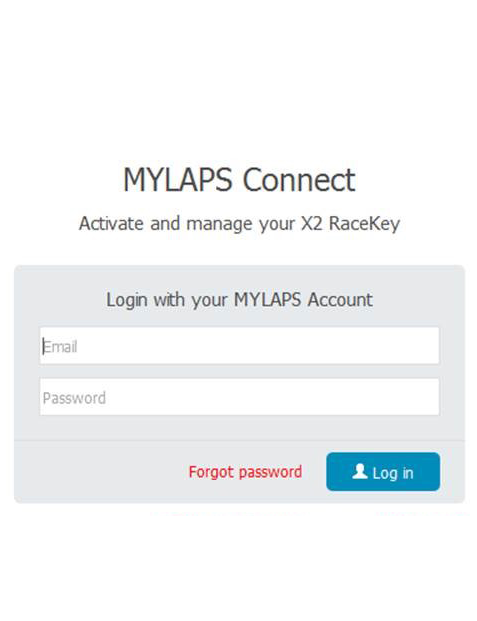 Did you know that you can easily check the status of a X2 Transponder via MYLAPS Connect without logging in? 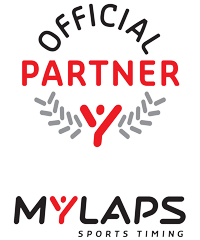 After the introduction of the new MyLaps X2 technology, it has become the standard for professional racing. 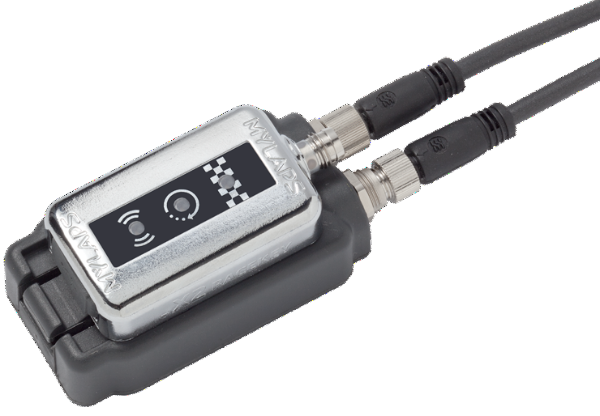 Hamilton, Rosberg, Ricciardo, Herlings, Rossi, Marquez and many other professional racers and riders rely on X2 timing. 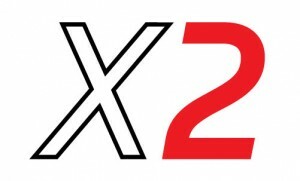 Luckily, X2 is also available for club level. 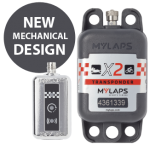 With the new X2 standard, MyLaps offer a platform which gives extensive insights into race activity, track status and system performance. 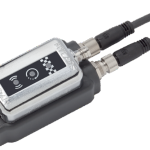 The X2 platform will also bring 2-way data communication between race control and the racer to the track via X2 Link components. Check out this video below to learn more about this new and revolutionary service. 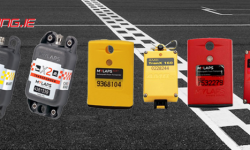 Below you will find an overview of the LED signals and its meaning. 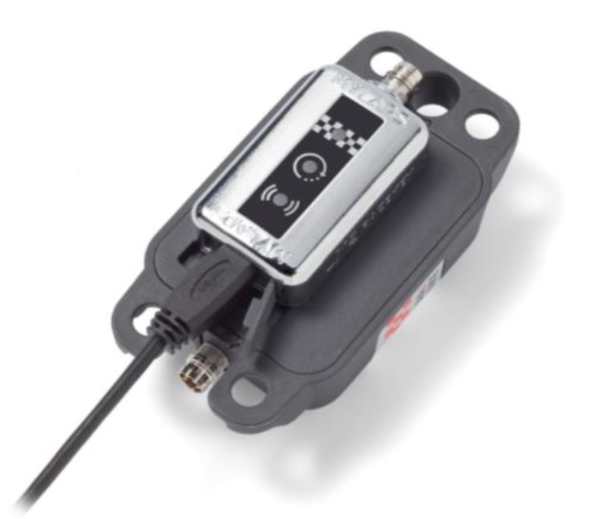 Start-up: when power is applied, the RaceKey will show a startup sequence where all LED’s will flash.